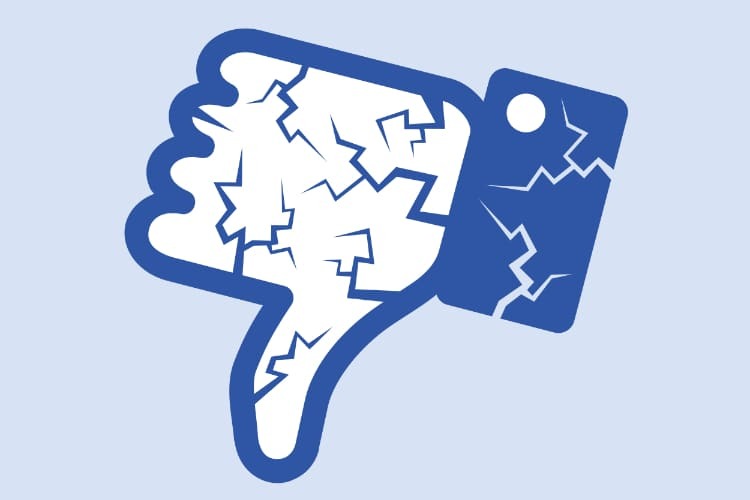 The last couple of weeks have been very rough for Facebook as the company has been facing criticism from different parties owing to its inability to stop not only the use of personal data it collected for political gains but also the spread of hate messages on its platform. This has made the company amend its ways and the company is now proactively looking out to snuff any scenarios which can turn into controversies in future. Facebook had previously announced that the company was suspending accounts of those companies who were involved in the scandal which included companies like Cambridge Analytica, Wylie, along with Aleksandr Kogan who is a psychology professor from the University of Cambridge who worked with the companies.